Posted April 15, 2019, 10:57 a.m. 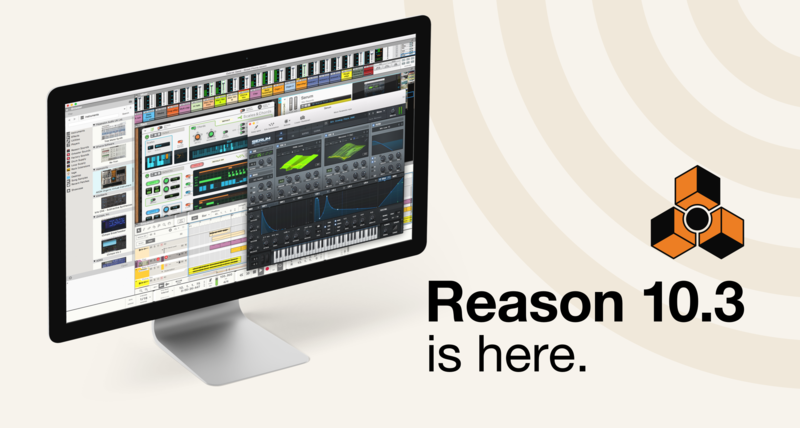 I'm happy to announce that Reason 10.3, a free update to Reason 10, is now available. Just launch Reason 10 and there'll be an auto-update waiting for you. Posted April 10, 2019, 11:49 a.m.
Posted March 20, 2019, 12:51 p.m.
Europa is an infinitely powerful spectral wavetable synthesizer packed with over 500 professional-sounding patches. But sometimes a song calls for a truly one-of-a-kind sound. 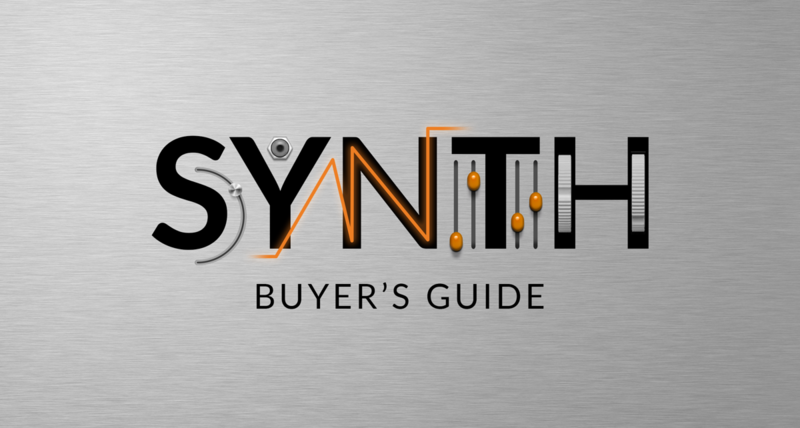 Making your own synth patches can be complicated, but Europa’s intuitive interface makes it easier than ever to make your own synth sounds. Posted March 14, 2019, 10:22 a.m.
Posted March 12, 2019, 12:38 p.m.
Every artist relies on the tools of the their trade when creating. The painter has the paintbrush, the sculptor has the chisel, and the producer has the equalizer. In this tutorial, we’ll break down everything you need to know about how to use EQ in mixing.